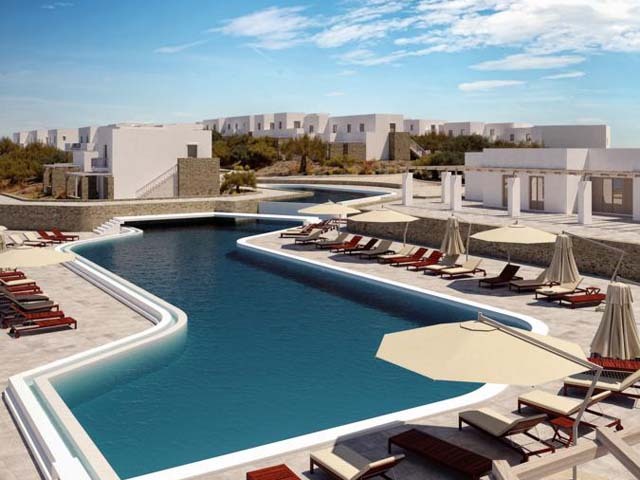 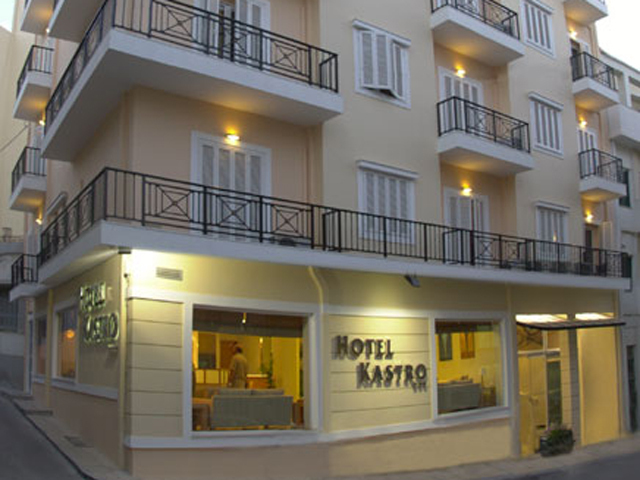 Open All Year... Kastro Hotel embodies the rich Cretan tradition of warm hospitality. 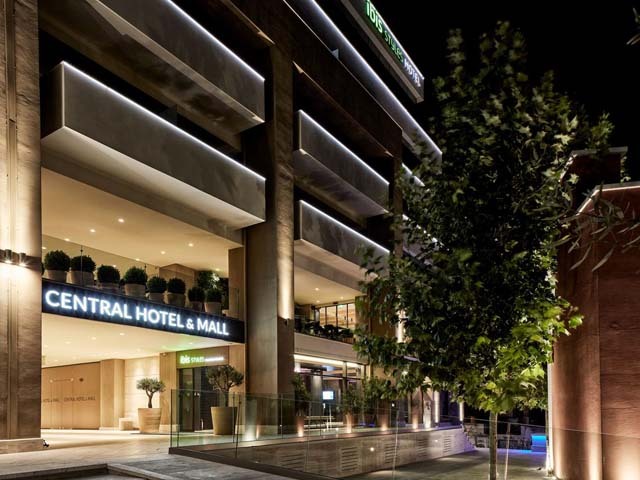 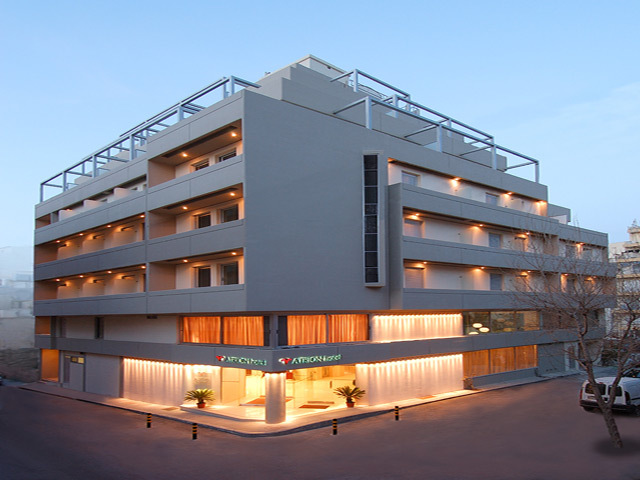 Our guests enjoy a unique combination of high quality services in a friendly, comfortable, modern and luxurious environment. 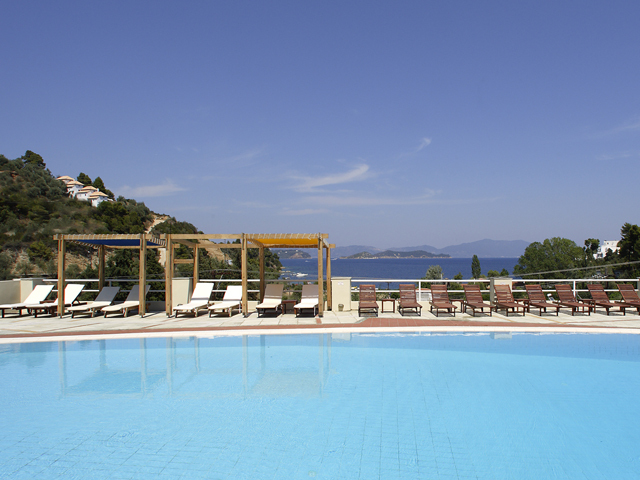 Open All Year... 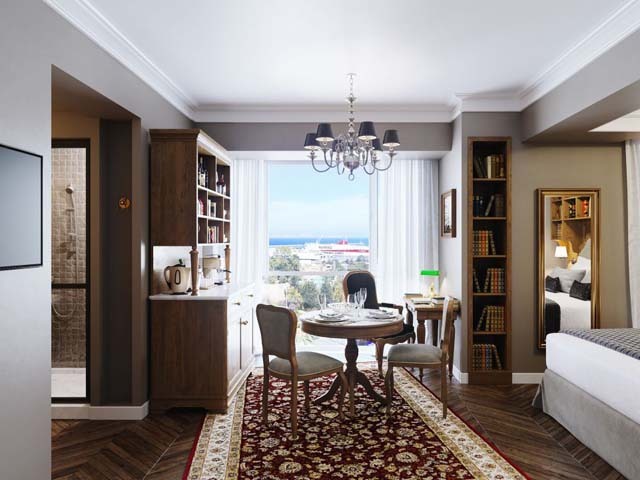 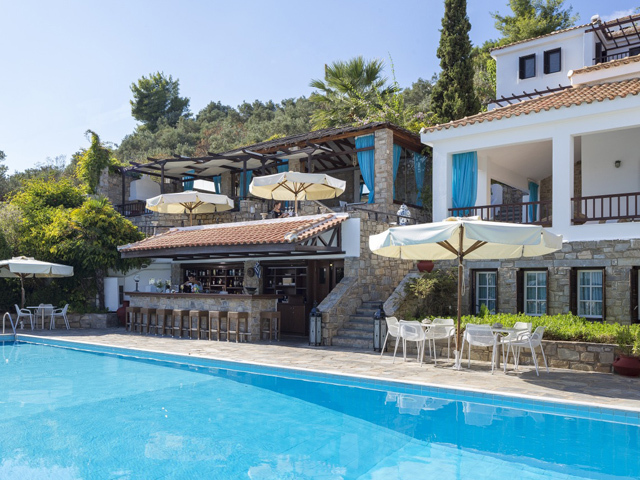 The Lato Hotel, a family business, offers accommodation on a 12 month basis. 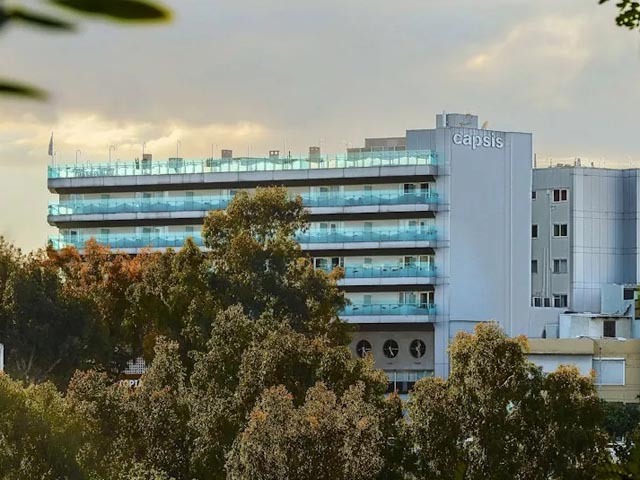 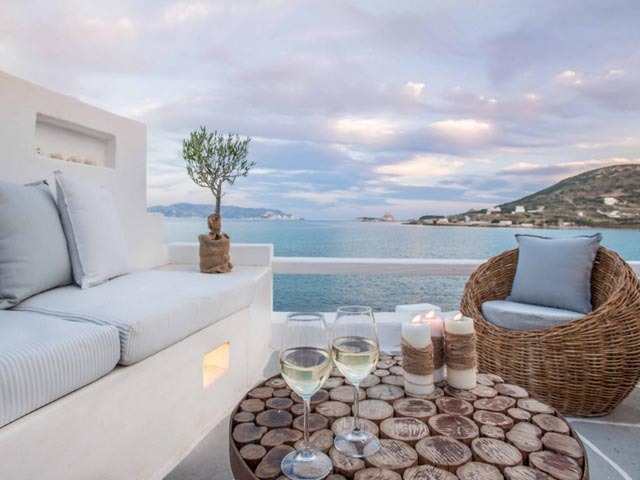 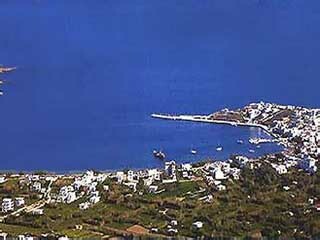 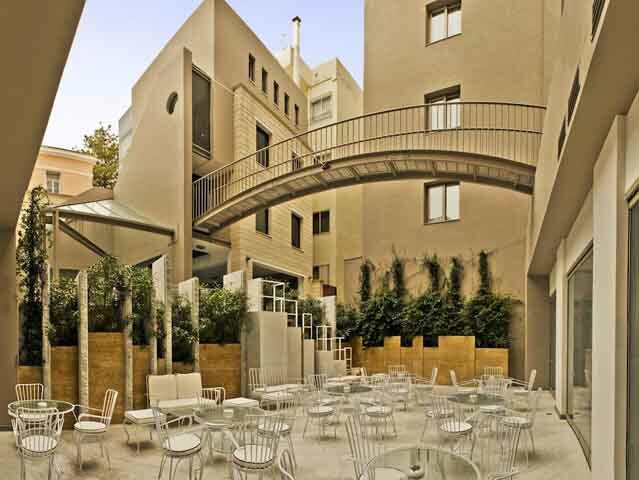 It is situated in a quiet corner near the commercial centre of Heraklion, overlooking the Old Venetian Port and close to the famous Archeological Museum. 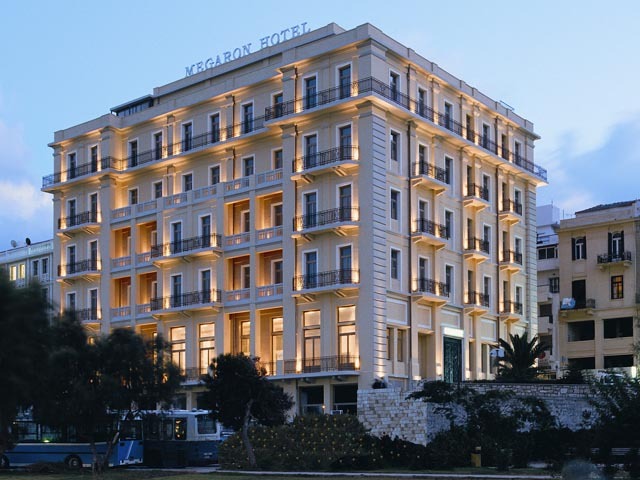 Open All Year...ATRION hotel welcomes you to a quiet corner in the heart of Heraklion, a short walk from the Historical museum, seafront promenade and Heraklion s Venetian port. 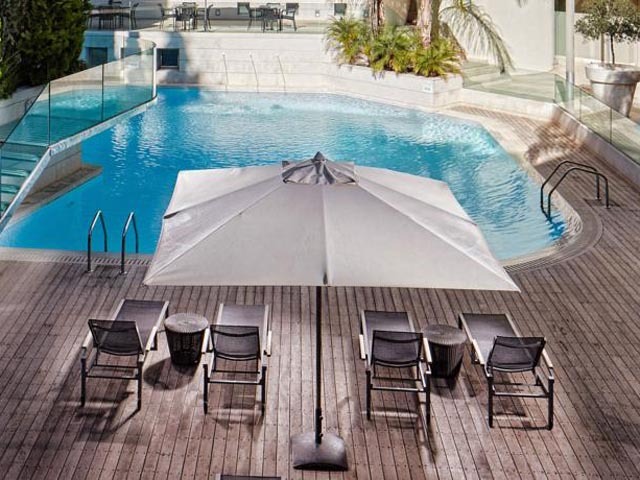 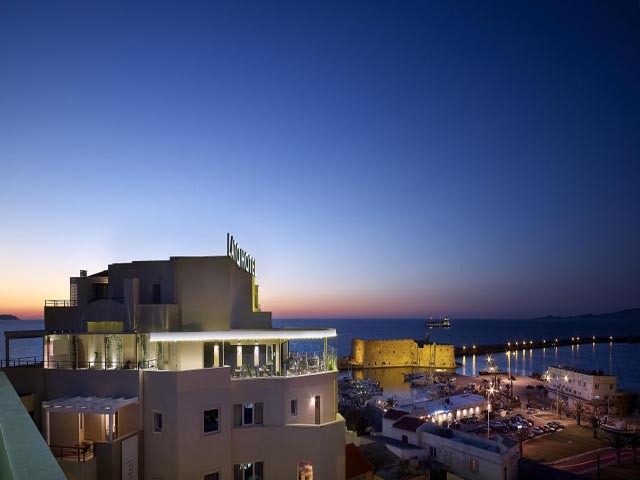 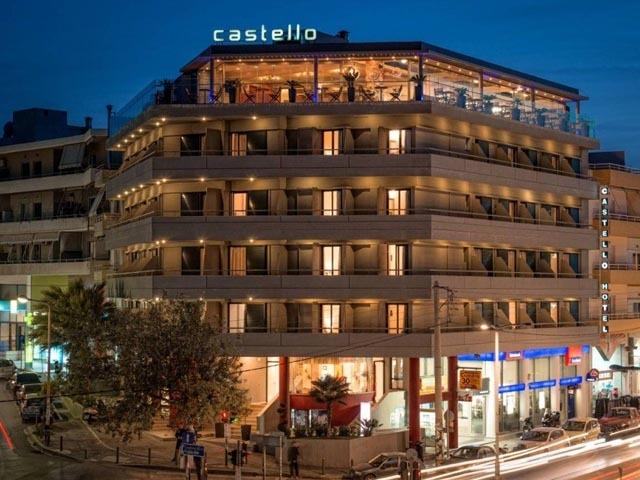 Open: February to December ... Part of the Castello Hotels Group, Castello City Hotel stands close by the majestic Venetian walls that encircle the old city of Heraklion.